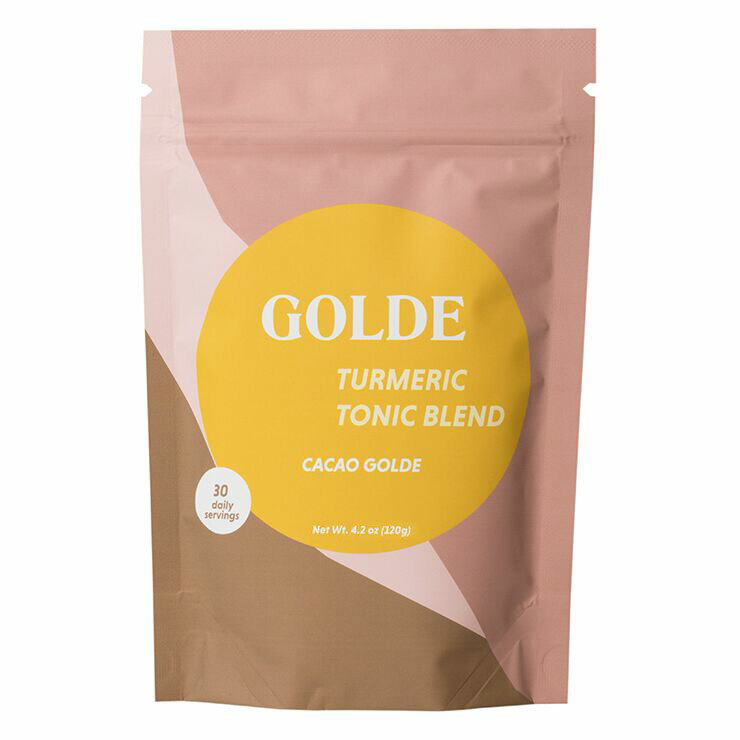 Your daily turmeric boost is delivered in the most delicious way with Golde Turmeric Tonic Cacao. 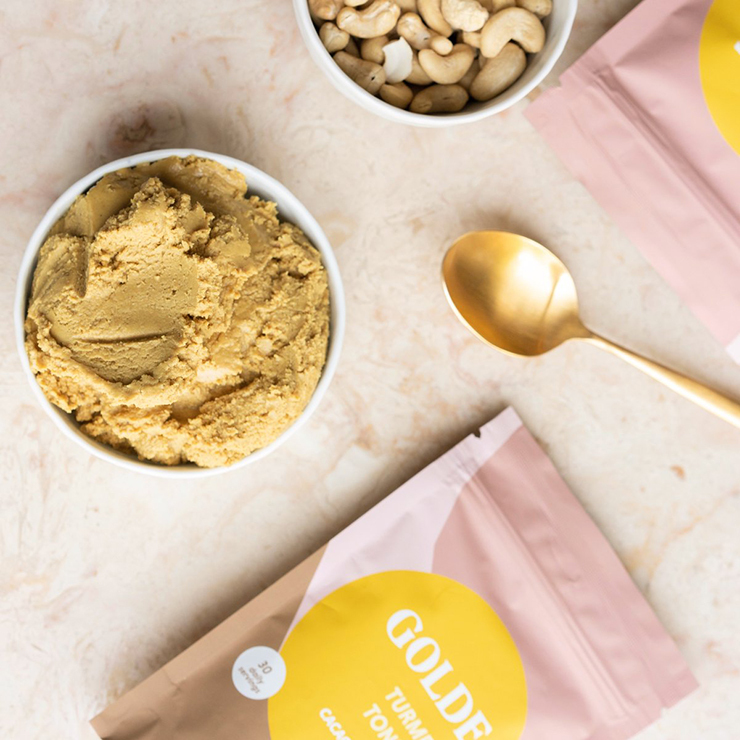 Coconut milk-based, this powder supplement is vegan and easy to add to your regular healthy diet. 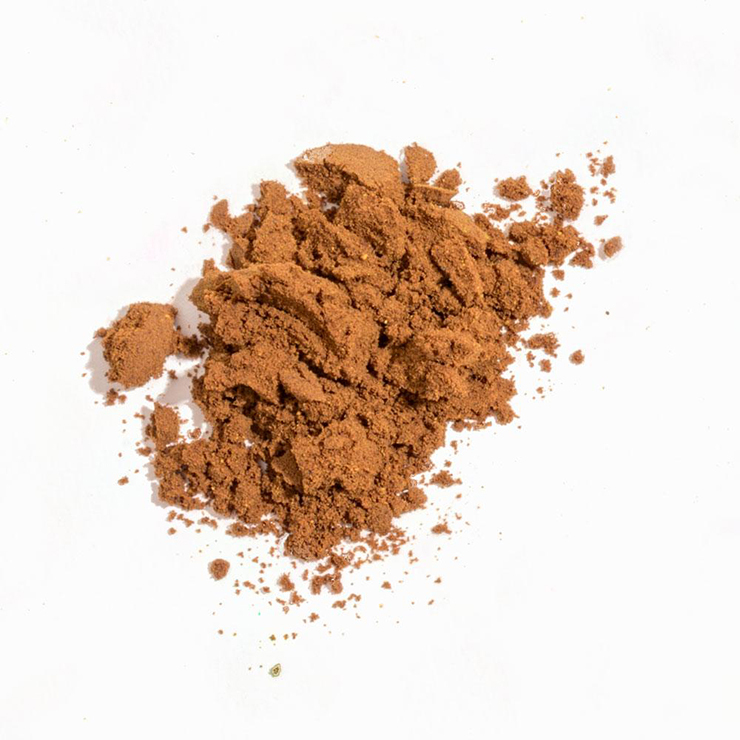 Cacao helps to quell feelings of stress and lends a sensation of uplifted mood. 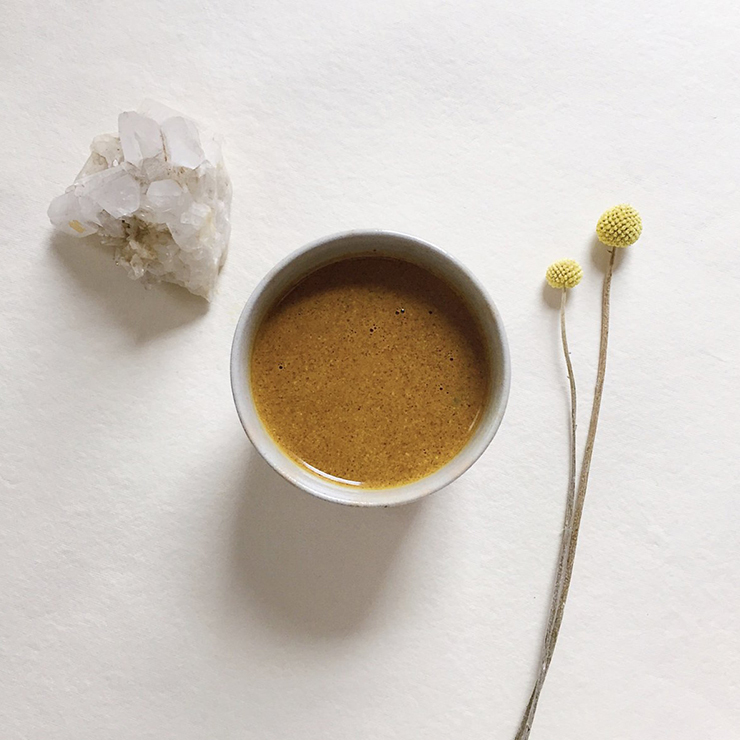 Turmeric and black pepper combine to tone down feelings of inflammation, while cardamom, cinnamon, and ginger help to stimulate a healthy, revitalized appearance. 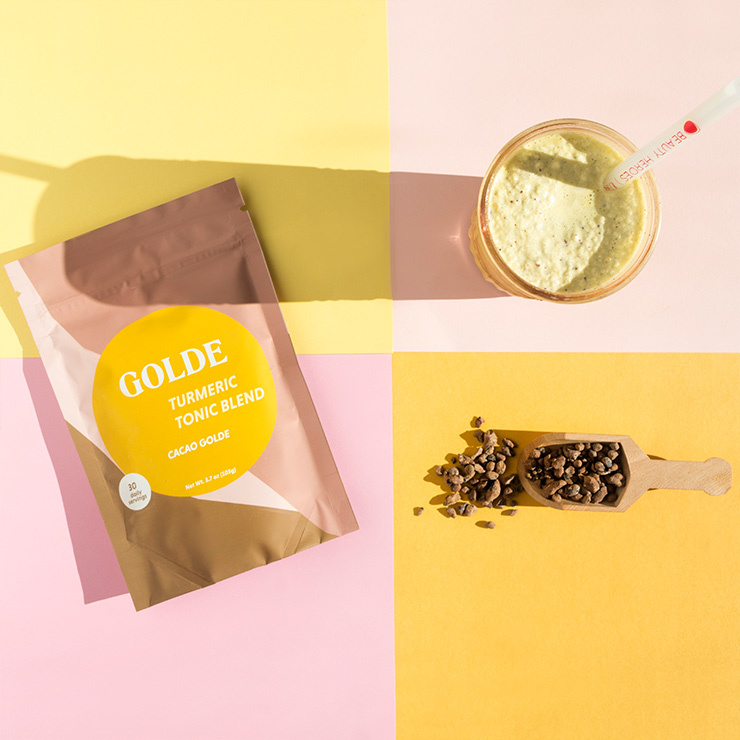 The turmeric cacao blend is a tasty way to start or end your day. Add to your favorite beverage and enjoy. 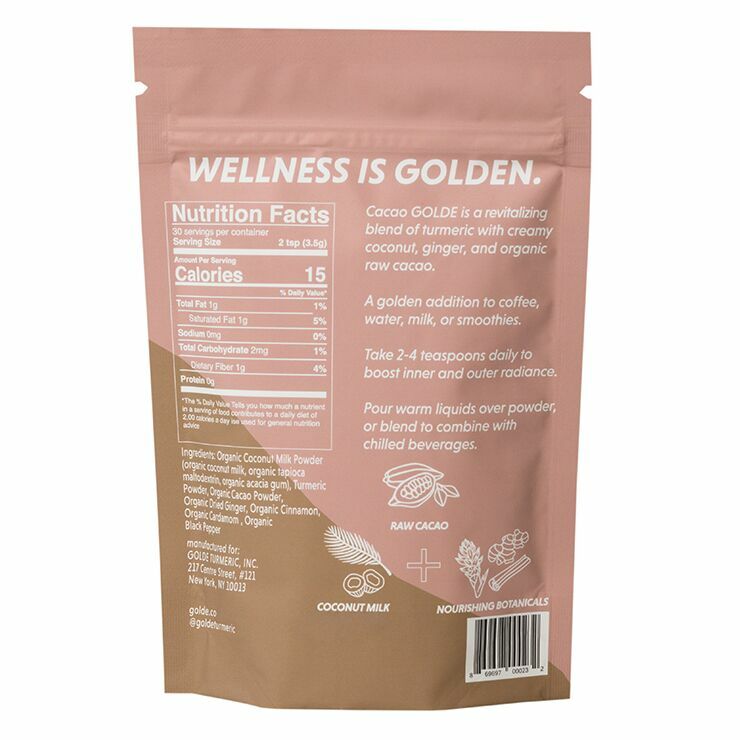 May be used in hot or cold drinks, like coffee, tea, lattes, and smoothies. Add a bit of stevia or honey to sweeten if desired. Use 1-2 times each day. 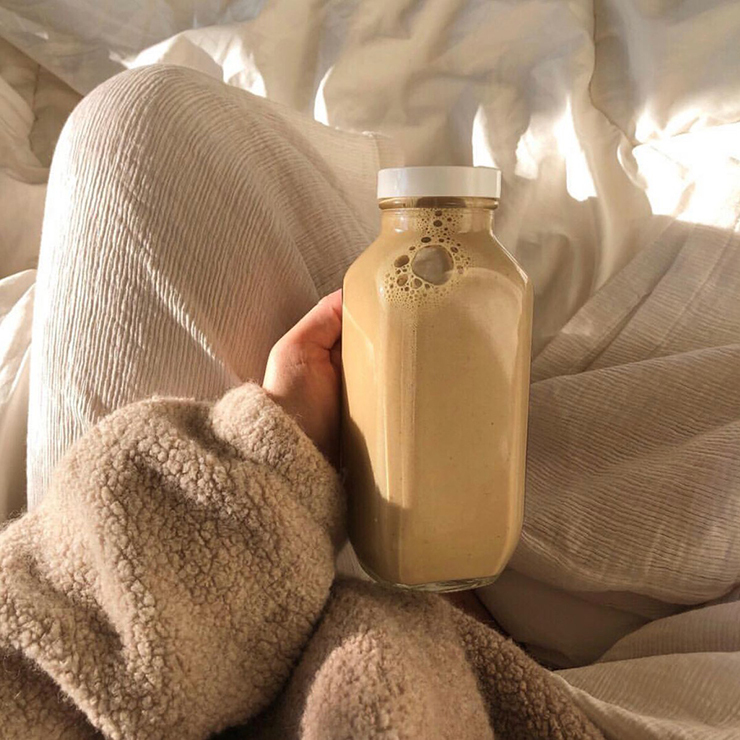 Organic Coconut Milk Powder, Turmeric Powder, Organic Cacao Powder, Organic Ginger Powder, Organic Cinnamon Powder, Organic Cardamom Powder, Organic Black Pepper. This is my favourite blend of Golde turmeric tonics. It feels so comforting in a hot mug of oat's milk. I have two mugs a day, because I want to and not because I have to! My son has it in a thermos flask on really cold school days too. 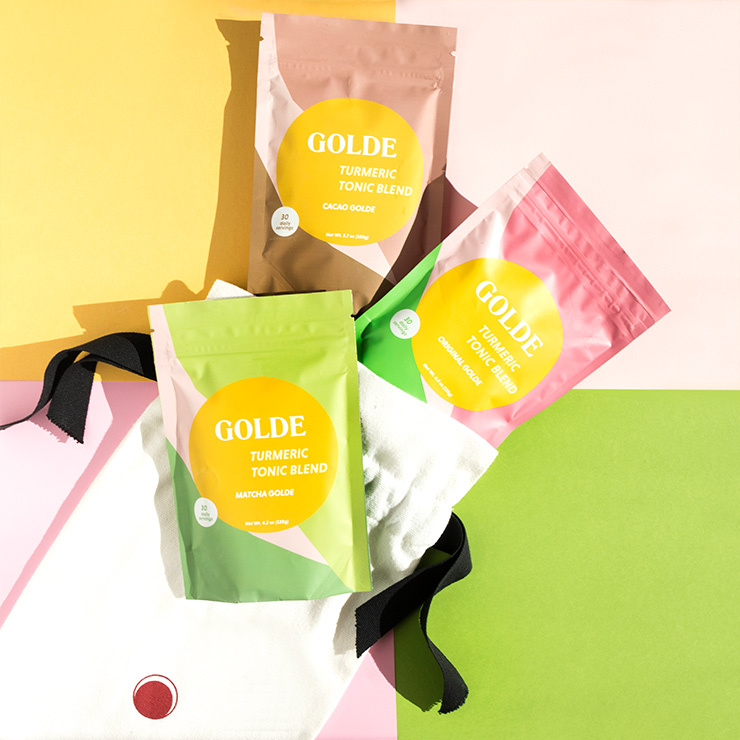 Thank you Golde!